Prior to joining CCEJN, Nayamin worked for the Madera County Public Health Department as a Health Education Coordinator and for ten years was the Health Projects Coordinator for the Binational Center for the Development of the Oaxacan Indigenous Communities. 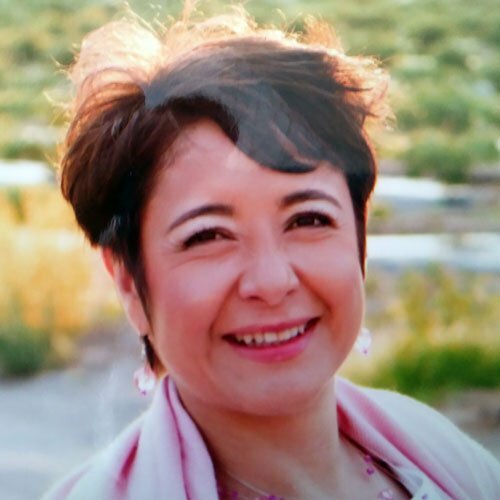 Nayamin has vast experience in working with immigrant and indigenous communities across the San Joaquin Valley managing public health programs in a variety of environmental topics including pesticides and air pollution. She has conducted participatory research and launching leadership and civic engagement programs. Nayamin serves in various advisory groups including the “Pests, Pesticides and IPM Project”; the “Environmental Justice Advisory Group of the San Joaquin Valley Air Pollution Control District”; the “Community Stakeholders Advisory Committee” of the UCD Environmental Health Science Core Center; and the “Children’s Health & Air Pollution Study”, among others. Nayamkin holds a Master’s Degree in both Public Health and Sociology. Gustavo Aguirre Jr is a California native whose parents were farmworkers and traveled from the coast to the desert following the seasonal crops. Gustavo engaged in grassroots community organizing and social justice in 2006 as a senior at Foothill High School in East Bakersfield. Gustavo helped organize a walk out in solidarity with high school students across the nation protesting aggressive immigration laws. 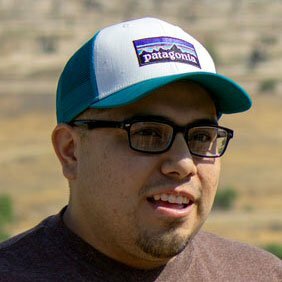 Prior to joining CCEJN, Gustavo worked as an organizer in Arvin, CA with Global Community Monitoring. Since 2014 and with CCEJN, Gus has coordinated the IVAN Reporting Network in Kern County and has conducted environmental literacy workshops, as well as community science data gathering projects. Gustavo has participated in various state panels including California Air Resources Board- Office of Community Air Protections – AB 617 Consultation group and Department of Conservations SB 83- Underground Injection Control review panel representing environmental justice communities in the Central Valley. 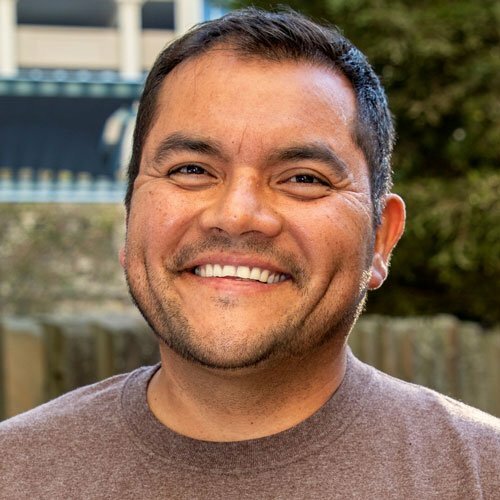 As a child in a family of migrant farm workers who turned into community organizers, Cesar was exposed to community organizing and advocacy at an early age. Since starting with CCEJN, Cesar works in rural communities in Kern County helping fenceline communities affected by oil and gas and pesticides understand how to protect themselves from these sources of pollution and how to advocate for systemic changes that prioritize their health. Cesar has participated in multiple projects (i.e. Arvin Air Quality; I.M.P.R.O.V.E) where he has trained residents on how fracking and other activities related to the oil and gas industry are negatively impacting their neighborhoods. He has also trained community members on the collection of data using PM monitors and bucket samples. Chucho Mendoza comes from a migrant farmworker background and his experience with advocacy and activism began at the age of six. He has lived in the rural Central Valley counties of Merced and Fresno since his parents migrated from Michoacán to California in order to better equip their children with an education and secure a more promising future for them and their future families. Chucho has experienced firsthand the unhealthy living and working conditions faced daily by residents and farmworkers in the San Joaquin Valley; his first job was working in lemon orchards at the age of eleven. Chucho’s commitment to our only home – Plant Earth – is embedded in deep concerns about the lack of social and environmental justice, inequitable political representation, and the marginalization of impoverished working communities. 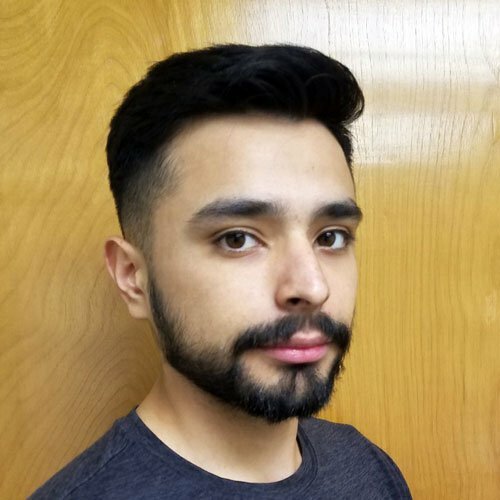 After studying Chicano and Latin American Studies at Fresno State, Chucho has had the opportunity to work with various agencies and their efforts in the fields of education, community empowerment, economic development, and leadership development. 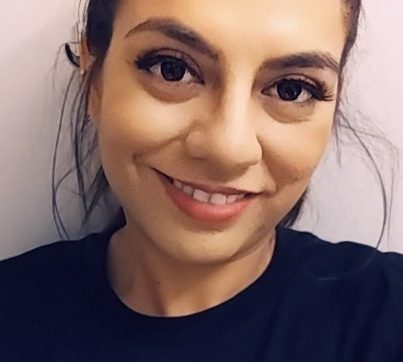 Elizabeth Perez, better known as Eli, graduated from California State University- Bakersfield with a B.S in Environmental Resource Management she also obtained a Geographic Information Systems Certificate from CSUB. Elizabeth has worked as a Ranger at a nature preserve restoring the land to its native habitat; she was also an Outreach Specialist with Community Water Center, she had the opportunity to educate Porterville residents about the importance of clean drinking water. Elizabeth is part of the CCEJN team working in disadvantaged communities in Kern County. Being a resident from this community herself, she wants to use her voice to make a change!